This here is America and we're all about equal rights around these parts. 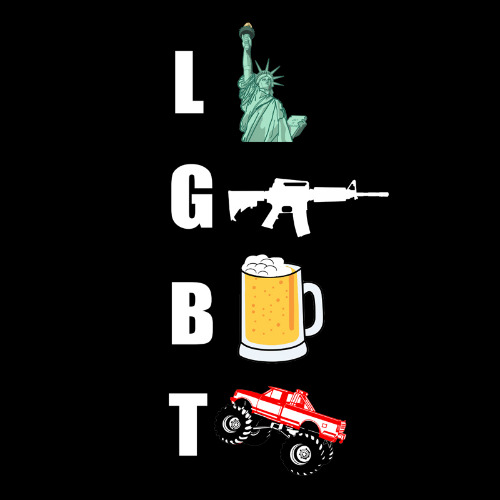 We fully support the LGBT: Liberty. Guns. Beer. And Trucks. Equal rights for All. Merica.